In the field of "New Technologies", we are working daily to expand our technological leadership. 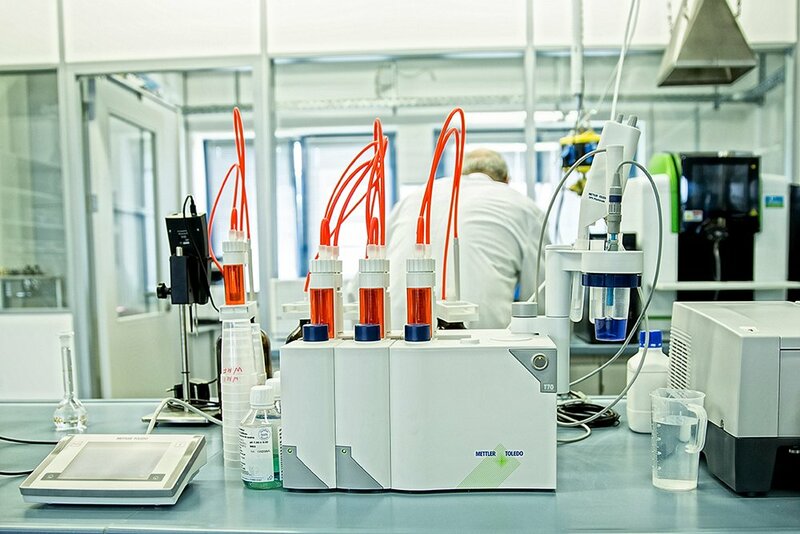 By combining innovative approaches and proof-testing under practical conditions in the HARTING laboratories, HARTING can quickly adapt the product portfolio to the ever-shorter technology cycles. We focus on maximising customer value at all times. As a solution provider, the HARTING Technology Group works continuously on innovations to ensure the future capability of products and solutions. We are steadily adapting our range of services to meet the new needs of customers. We review current technology trends and take action to improve our products and pursue new approaches. Distributed systems and information and communication technology (ICT) are the focus for Industry 4.0, along with technologies relating to materials and materials processing. Through our numerous collaborations with universities and research institutions, we have strong partners with which to pursue and implement ideas. With endowed professorships, we have strengthened research in strategically important areas such as sensor networks. Simulations shorten the development process so that we can quickly and steadily adapt the product portfolio to the needs of our customers. 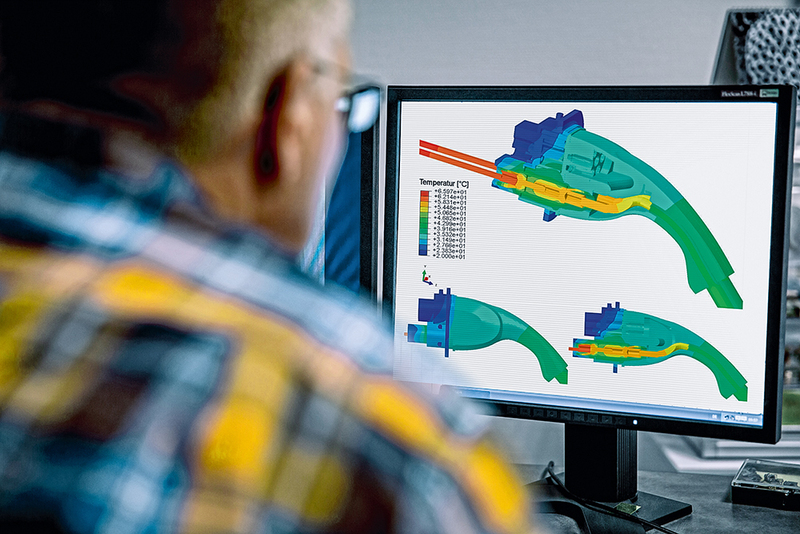 We have also used simulations to simulate specific use cases of HARTING products for our customers. As a result, we can always provide our customers with the best products. The Simulations department supports product development and process design. In addition to mechanical, electrical, electromagnetic and thermal simulations, they also carry out injection moulding simulations. Using demonstrators, we present our technical visions to selected customers and partners. View all of our quality management certificates here.